JBER Bryant Airfield Air Traffic Control Tower Upgrade | Engineering Design & Consulting, Inc. 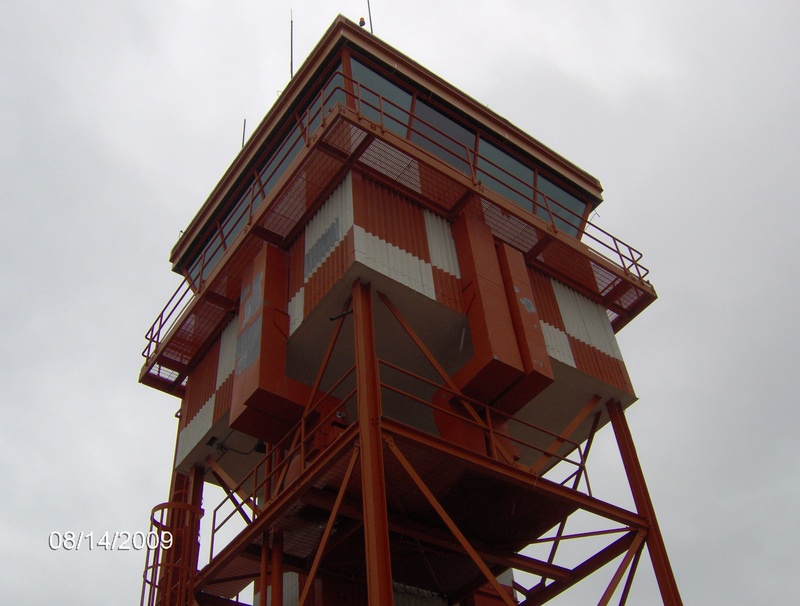 Provided Electrical and Mechanical design services for rehabilitation of the Air Traffic Control Tower at Fort Richardson. The project includes complete mechanical and electrical and electrical system replacement and the addition of a modular standby generator.